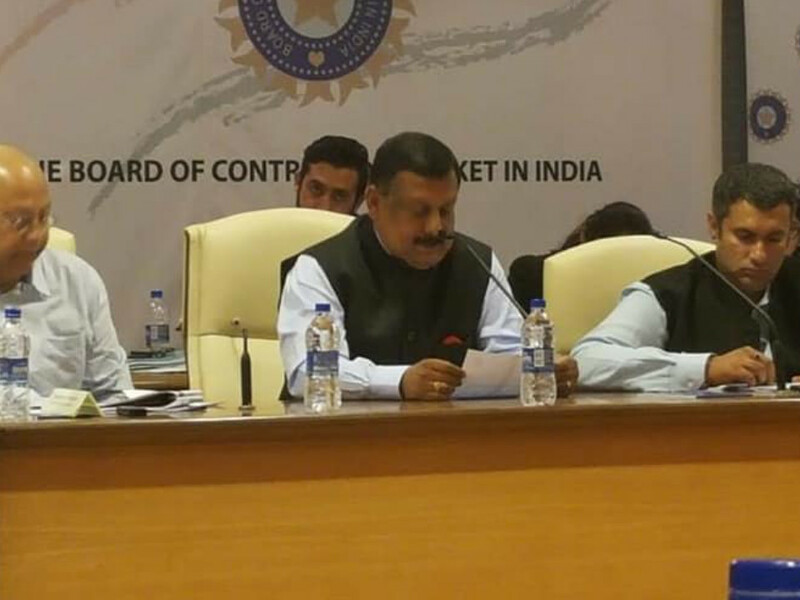 Thiruvananthapuram, Nov 26: A meeting of the Kerala Cricket Association (KCA) held here on Sunday decided to conduct a probe into the allegations levelled against BCCI vice-president T.C. Mathew. A four member committee of the KCA has been appointed to probe the allegations against Mathew, when he was at the helm of KCA. Mathew speaking to IANS said he welcomes the probe as the allegations levelled are frivolous. A lawyer by profession he has come up the ladder in the KCA. Mathew was the treasurer of the KCA from 1997 to 2005. Later till 2014 he was the secretary and then the president till January 2017, when he resigned to see that the KCA implements the R.M. Lodha Committee reforms as directed by the Supreme Court.